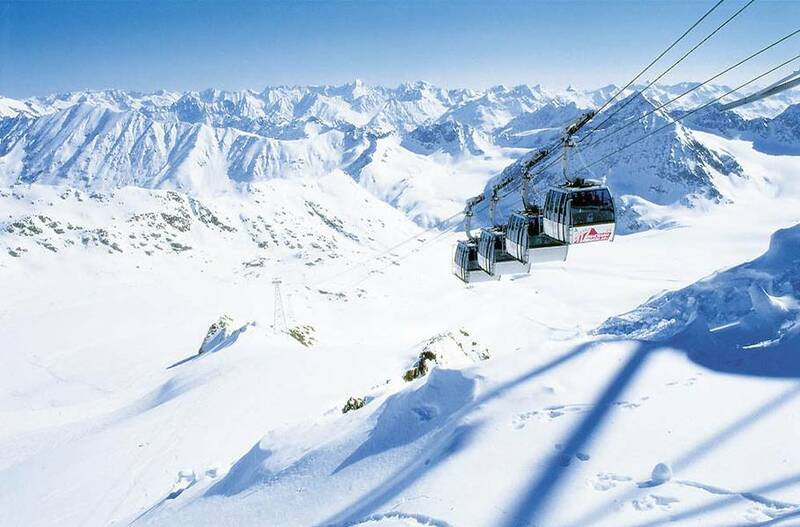 Holidays in the mountains, fashioned to your individual needs – that is Pitztal Travel. 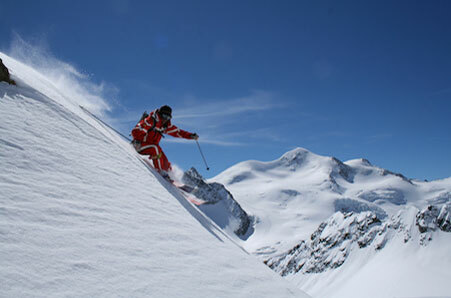 Specialists in travel arrangements for individual and group travel in the Alps, we benefit from extensive experience in putting together innovative, high-quality offers for both winter and summer months. Enjoy an unforgettable time, from wildly romantic to sophisticated travel destinations. Service is our strength. 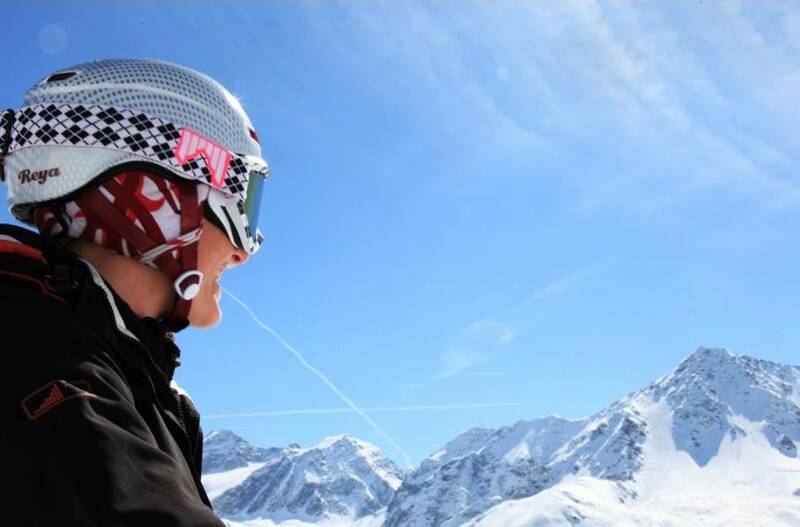 We will assist you with hotel bookings, visa matters, translations, transfers, as well as with special needs, such as booking a ski school, ski rentals, ski lift reservations and training camps.